Welcome to the BCIT ADULT EDUCATION online class purchasing site. Many courses will be available to purchase online with some full time courses requiring in person registration. 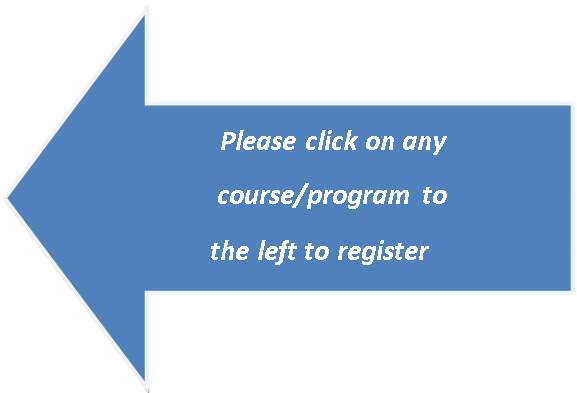 If you cannot find the information or course you are searching for please call 609-267-4226 x8231 for assistance. If you are using any type of government funding or grants you will not be able to utilize the online purchasing site. You will need to register in person at BCIT Adult Education 695 Woodlane Rd. Westampton, NJ 08060 To speak to office staff regarding your eligible funding, our Veteran's official is available Monday - Thursday from 9:00 AM until 3:00 PM, Friday by appointment only.